It was during the 1880s and 1890s, that members of the Tobin family built several homes in the Old Main Association and Gillum Addition when this particular area of San Antonio became known as Tobin Hill (http://www.sanantonio.gov/historic/historicsites/Surveys/tobinhill). Nestled in a quiet block tucked away in Tobin Hill East, 139 Terry Ct. (SA TX, 78212) has seen huge changes in it’s 85 years of existence. Comprised of 1263 prime square feet, this 2 bedroom 1 bath home was around when San Antonio was still in its early stages of developing into the city of today. 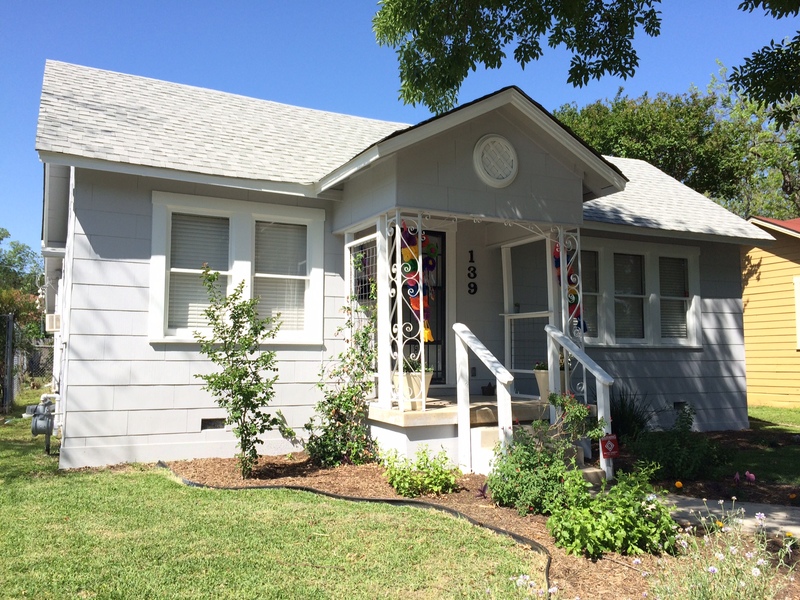 The 1932 Craftsman bungalow offers urban living at its finest. Most other San Antonio homes and neighborhoods cannot compete with all the options 139 Terry Ct. and Tobin Hill have to offer its owner(s). From the finest SA Culture and five star restaurants, to Kid friendly and family activities, 139 Terry Ct. ensures options right outside your front door. 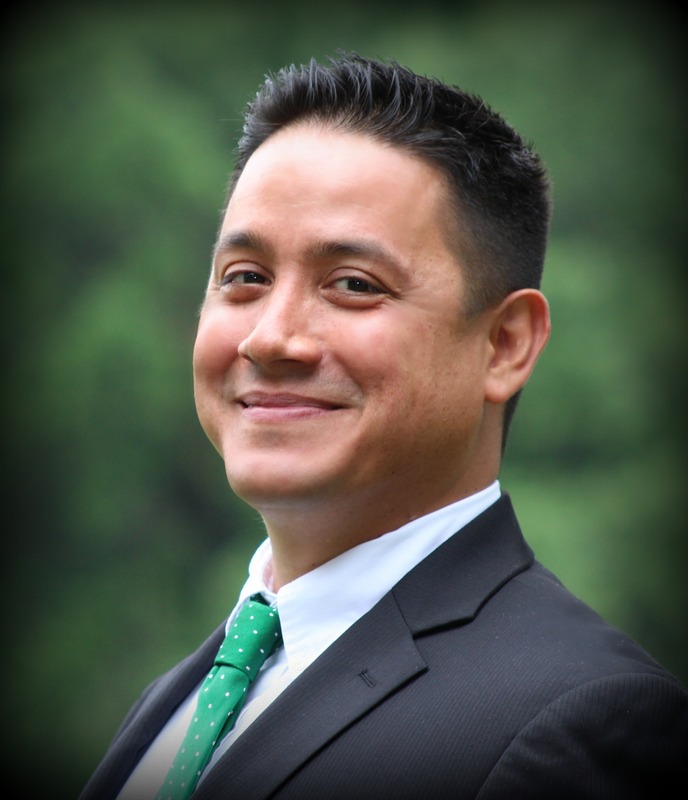 The area also offers access to many prestigious schools including The San Antonio Academy, The Keystone School, St. Anthony Catholic High School, and the San Antonio Independent School District. 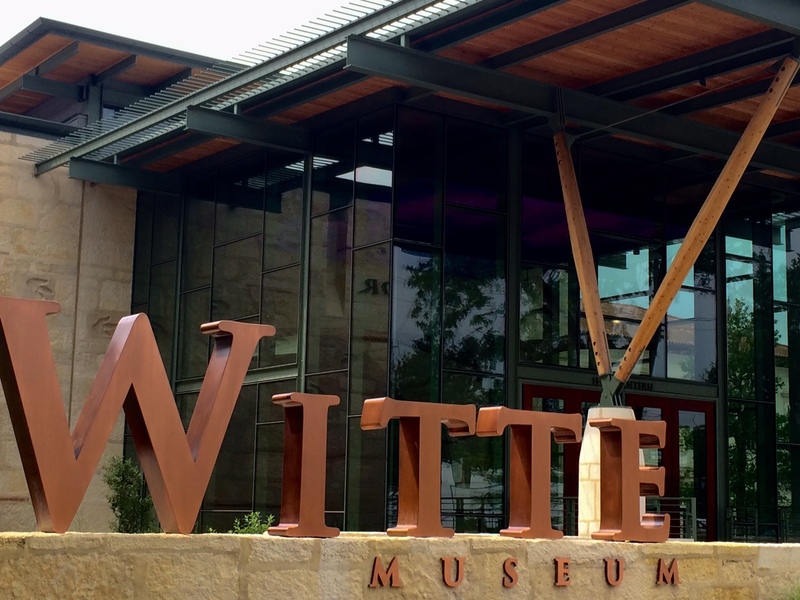 Nearby Universities include Trinity University, Incarnate Word University, and San Antonio College. 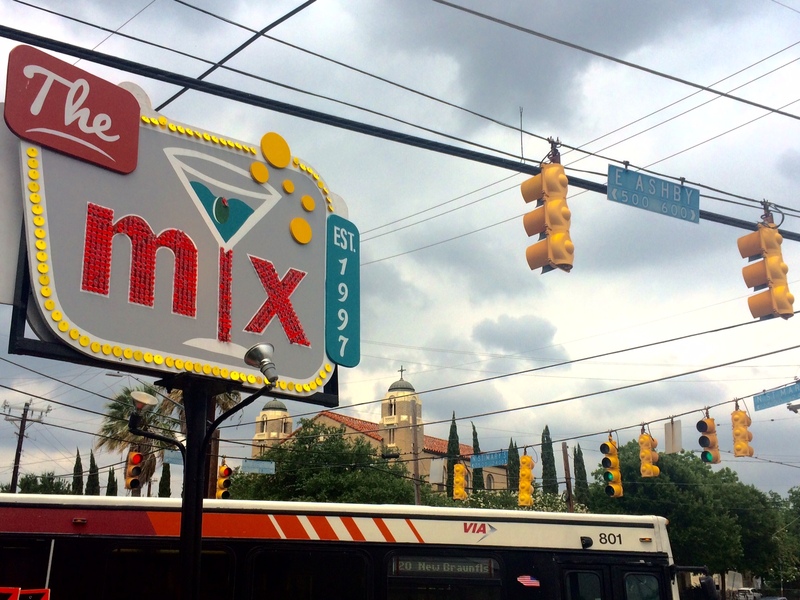 Visit this bustling hub of culinary, retail, and nightlife entertainment right outside your front door. 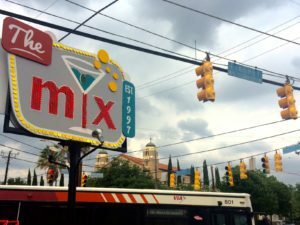 With a variety of live music venues, dance clubs, cocktail bars, gift shops, and restaurants, this area of San Antonio known as the St. Mary’s strip has something for the whole family to enjoy! 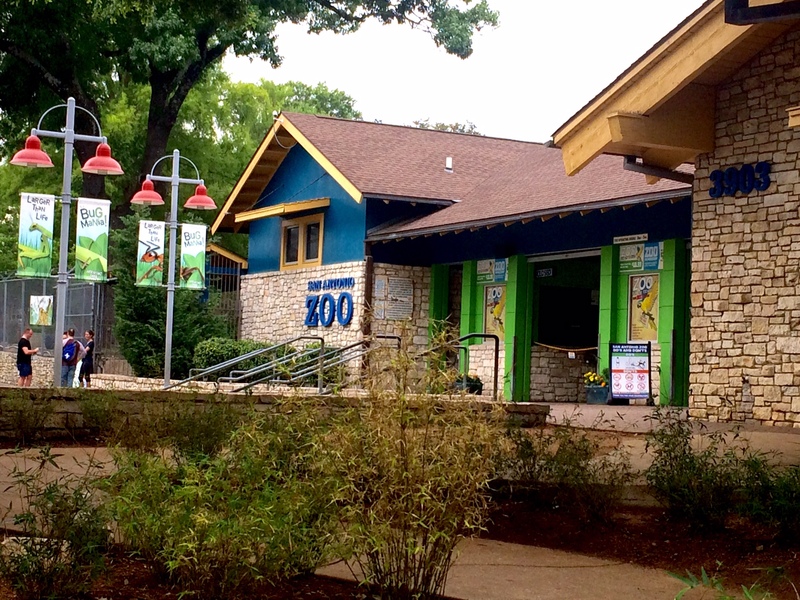 Built 1914, The 35-acre complex has a collection of over 3000 animals representing 750 species. 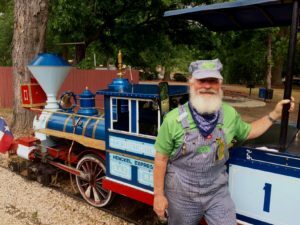 With annual attendance exceeding 1,000,000 people, it also runs non-animal attractions such as the San Antonio Zoo Eagle train ride which first opened in 1956 and utilizes three C.P. Huntington locomotives. The dream of Botanist and high school teacher Ellen Schultz began in 1923 when she organized schoolchildren to raise funds to acquire the Attwater Collection by selling bluebonnets, cakes, and doing historical performances of Los Pastores. Her goal of providing a museum for the growing city of San Antonio was realized alongside of Lena McAllister, Ethel Drought and Mayor John Tobin when they formed the San Antonio Museum Association. 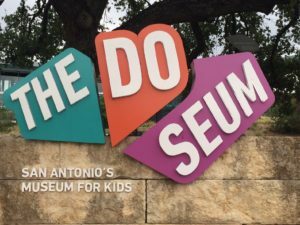 Most of the exhibits at The DoSeum boast a science, technology, and mathematics focus unlike those found in any other children’s museum in the country. 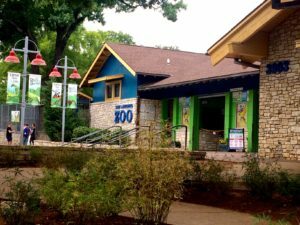 Exhibits include an interactive robot, a spy academy, an interactive puppet parade, a musical staircase, a Children’s River, and a significant outdoor space with plenty of water features including an ADA-accessible tree house. 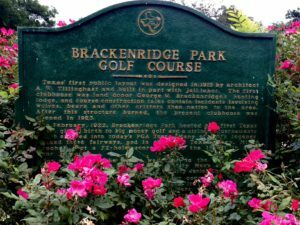 Brackenridge Park Golf Course, the oldest public golf course in Texas, was the first ever host to the Texas Open Golf Tournament in 1922. 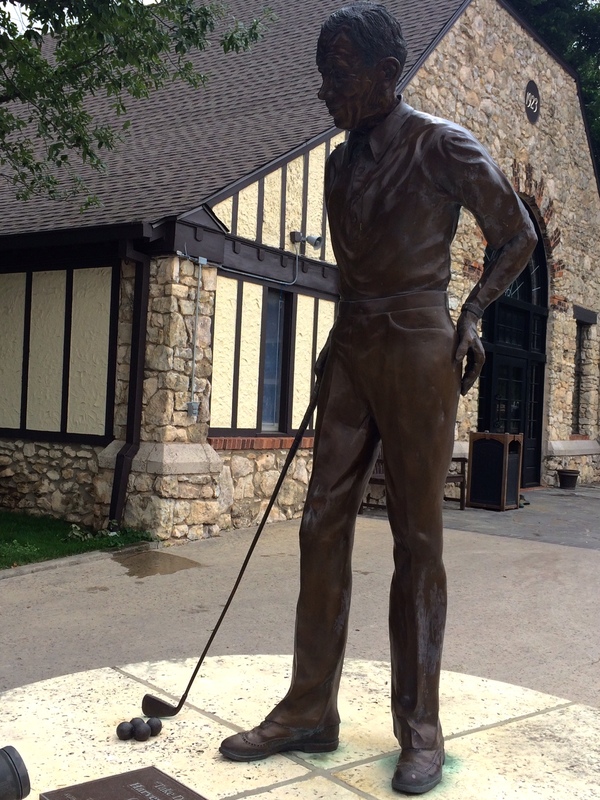 This historic golf course has also had the honor of being the first inductee into the Texas Golf Hall of Fame. The San Antonio River Walk (also known as Paseo del Río) is a network of walkways along the banks of the San Antonio River. 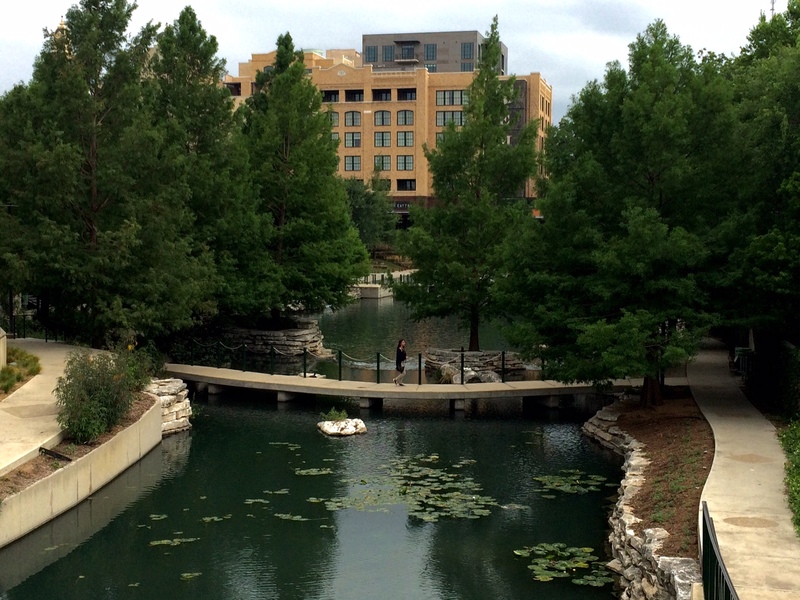 Lined by retail spaces, restaurants, and public art, the River Walk is an important part of the city’s urban fabric and a tourist attraction in its own right. 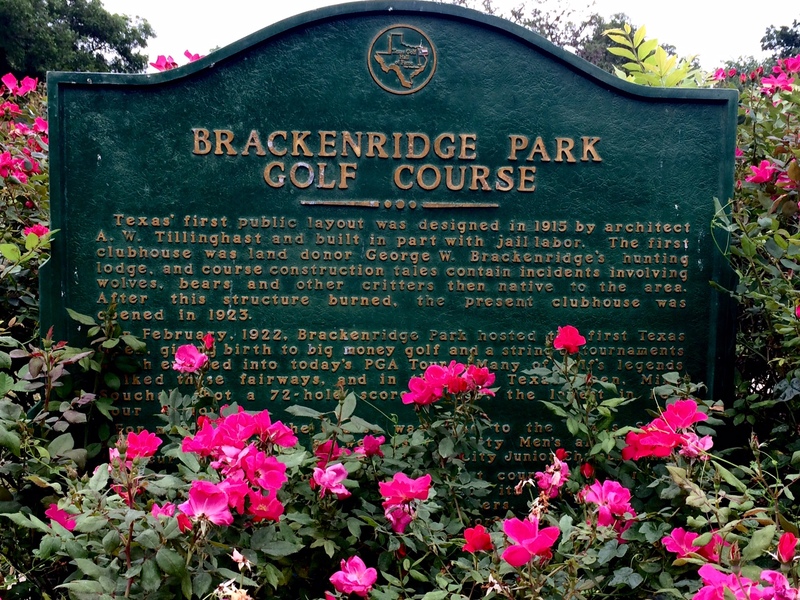 It’s no surprise that the Tobin Hill neighborhoods have seen such an increase in re-development and property values. With so much to see and do, Tobin Hill has secured itself a place in the hearts of SA locals and tourists alike. 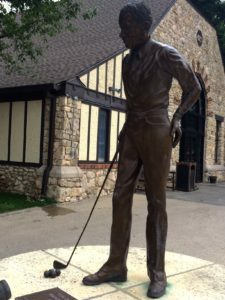 Now is the time for anyone interested in becoming a Tobin Hill resident to secure their own piece of San Antonio history. 139 Terry Ct. SA TX 78212 offers this opportunity. Contact River Valley Real Estate Company for an appointment today!